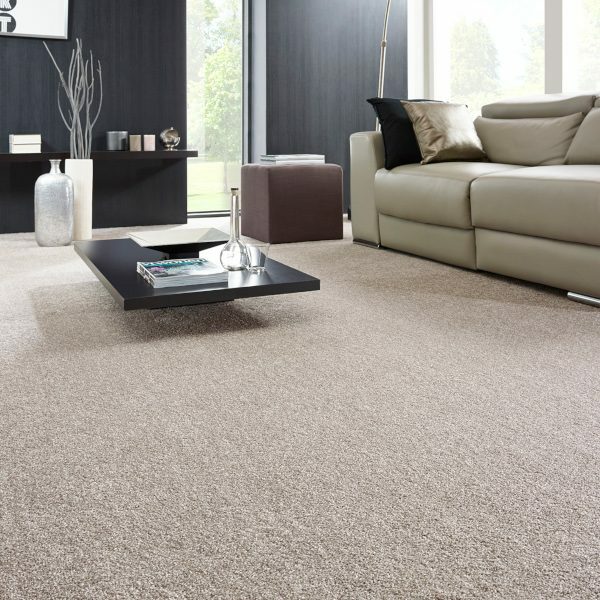 Saxony King is a beautiful and luxury carpet that comes in a range of 9 fabulous colours. 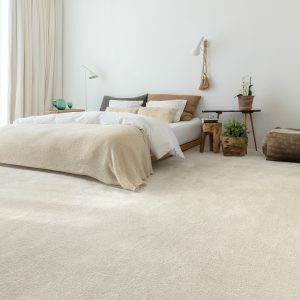 These breath taking colours come in Italian ice to deep ocean blues. 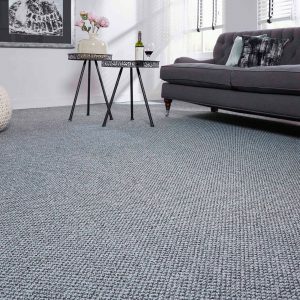 The Saxony King Carpet has a 2 ply-yarn which is more resilient than the normal 1 ply-yarn making this carpet best for heavy traffic areas in your home for example your stairs and hallways. 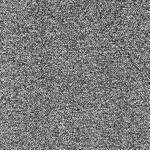 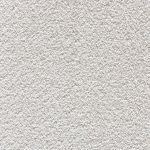 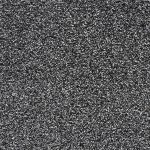 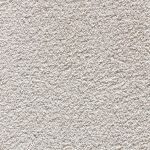 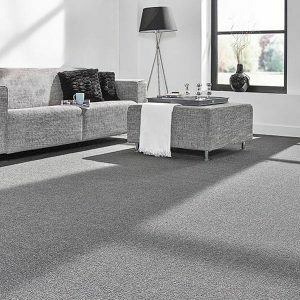 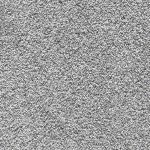 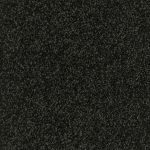 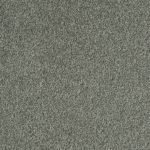 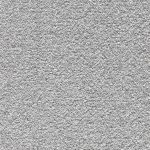 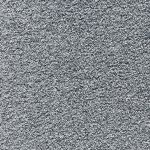 With a quality and highly stable action backing, the Saxon King carpet is easy and mess free to install. 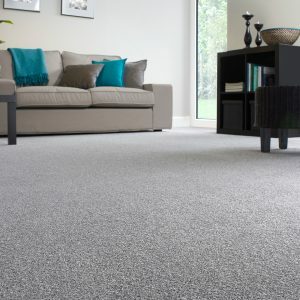 With its quality Stainsafe carpet pile, the Saxon King carpet comes with a 7 year wear and 10 year stain safe warranty.